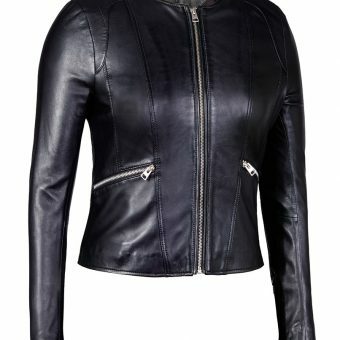 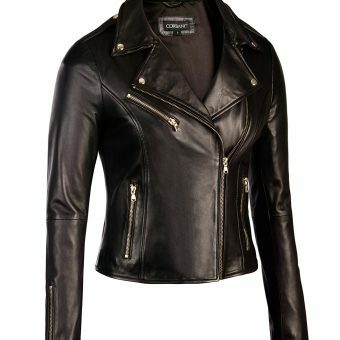 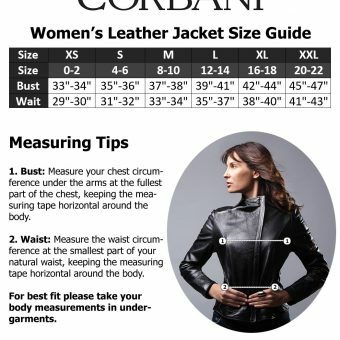 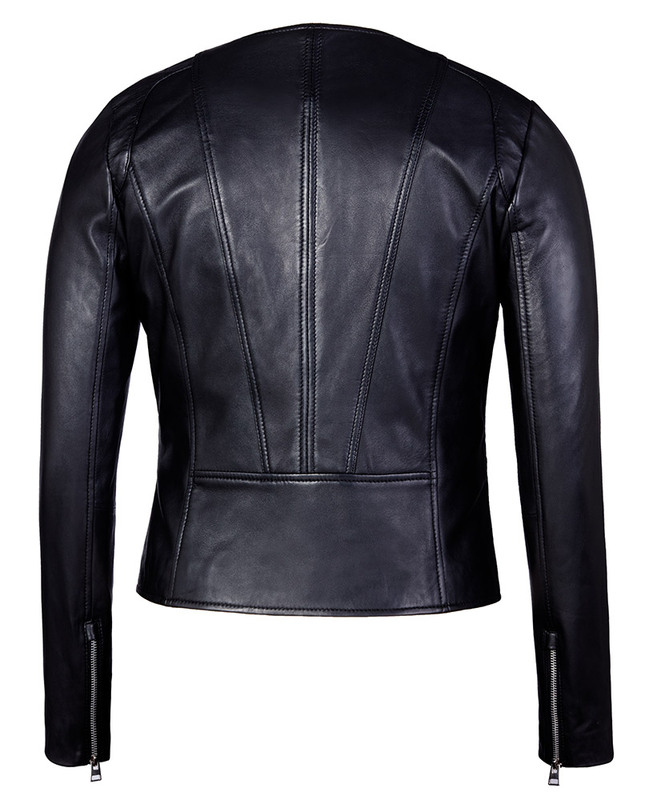 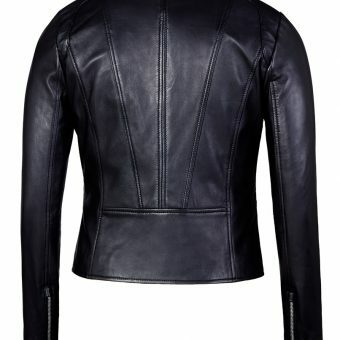 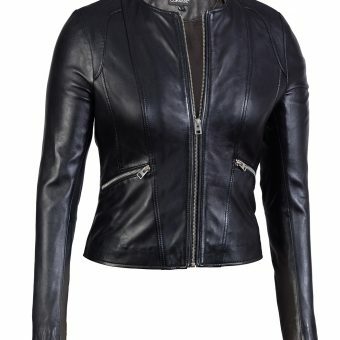 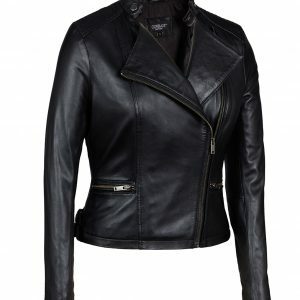 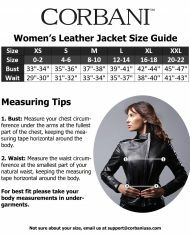 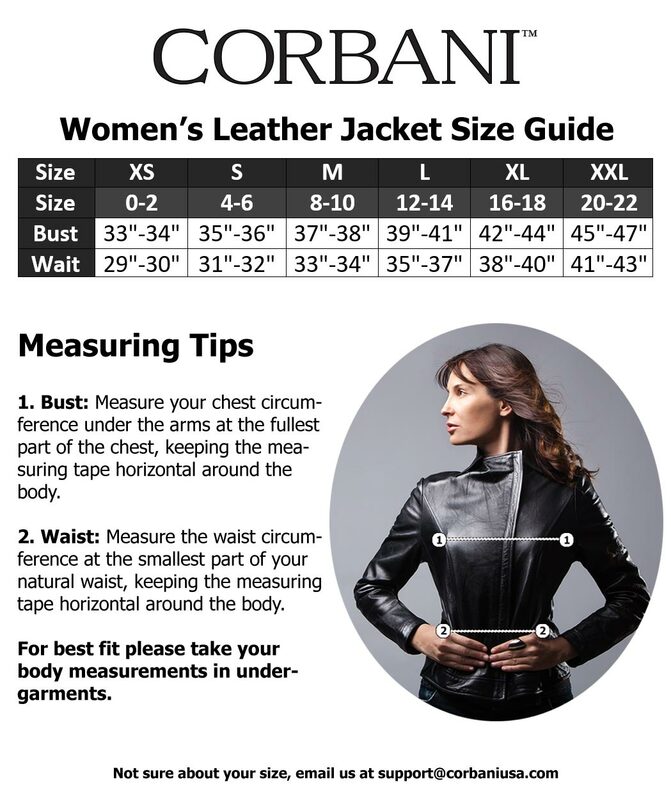 Feel great and look great in this collarless round neck black genuine leather jacket for women by Corbani. 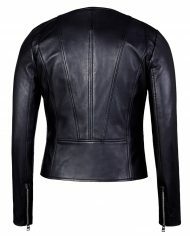 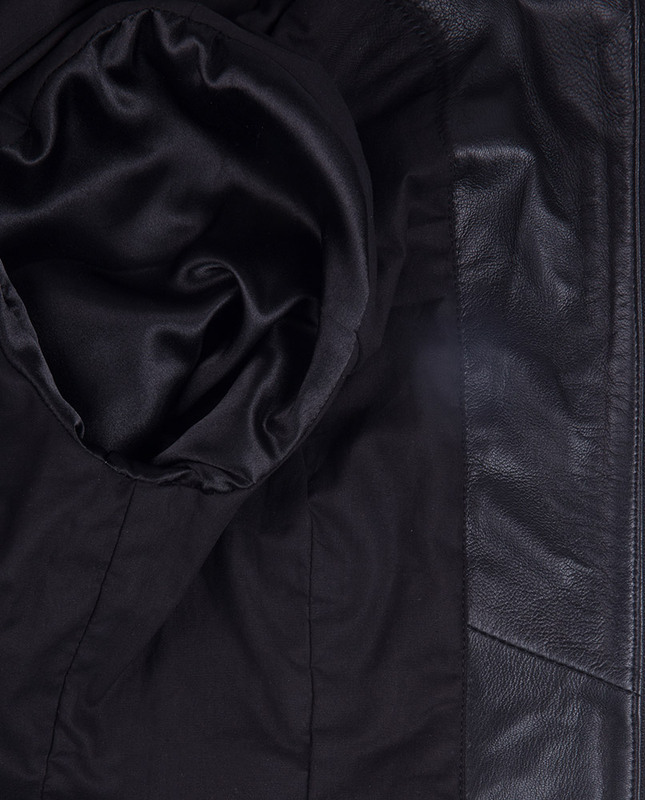 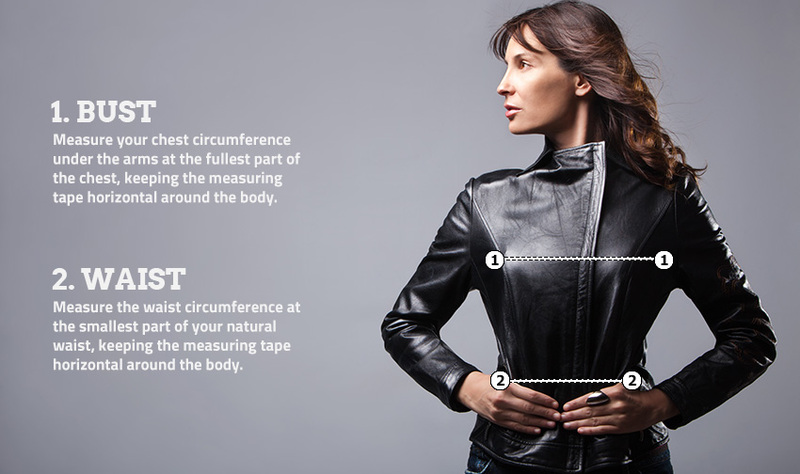 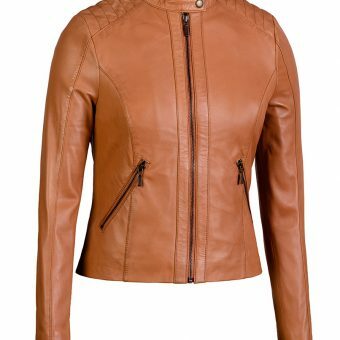 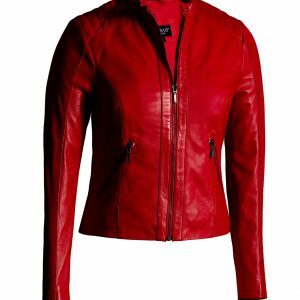 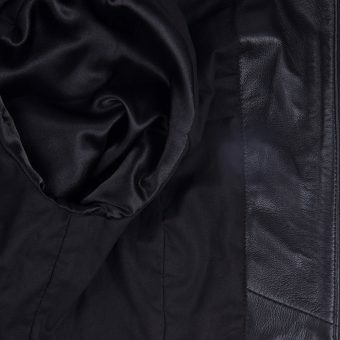 Crafted from real and genuine soft lambskin leather this collarless jacket has been designed for a modern and slim fit. 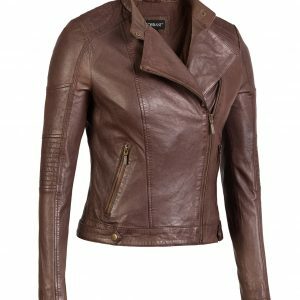 Pairs great with almost any bottom, skirt, slack and jeans, a versatile wardrobe addition to your casual, winter and spring leather jackets. 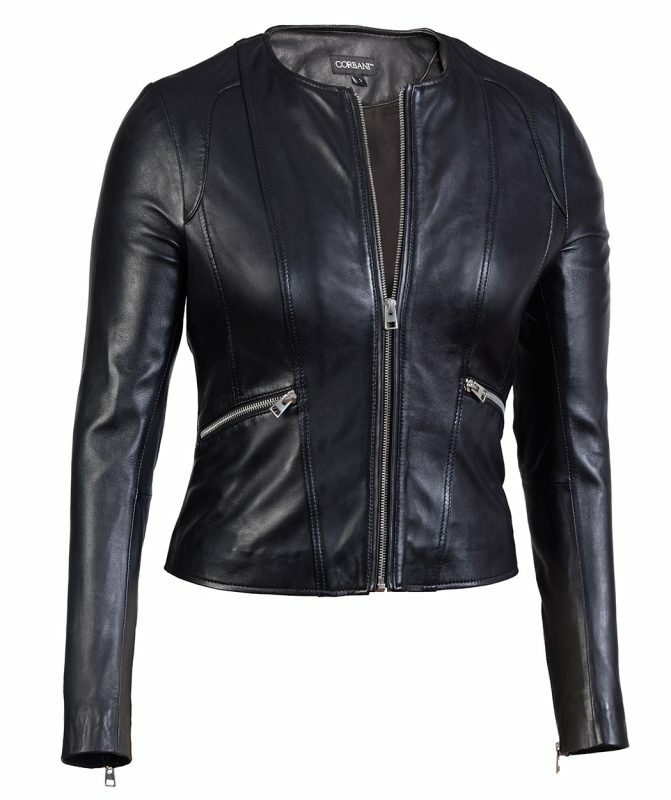 This genuine leather jacket Features a premium nickel-silver metal full zip through front, zippered hand pockets and zippered cuffs. 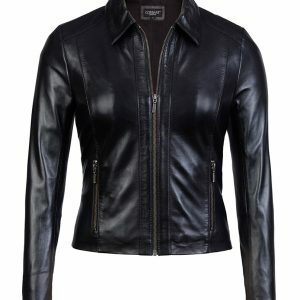 Also available in Green while stocks last.